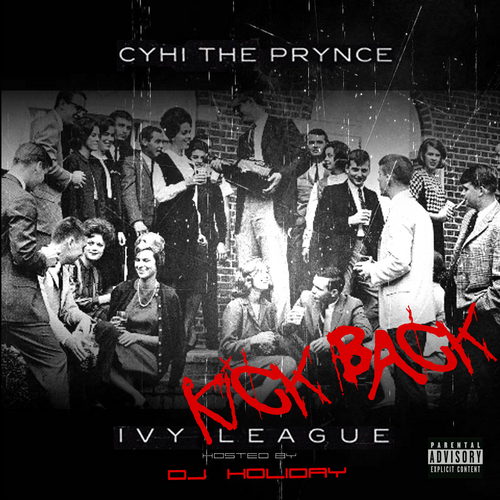 Atlanta native CyHi The Prynce takes us on a journey through his life and times with yet another free project. The G.O.O.D. Music rapper delivers Ivy League: Kick Back and calls on some of his favourite cohorts, including 2 Chainz, Childish Gambino, Yelawolf, Big KRIT, Smoke DZA, Trae Tha Truth, B.o.B and Travis Porter. Production comes from the likes of Lex Luger, Beat Billionaire and Josh Holiday.